Schisandra is a complex herb used in Traditional Chinese Medicine for its performance enhancing and adaptogenic properties. 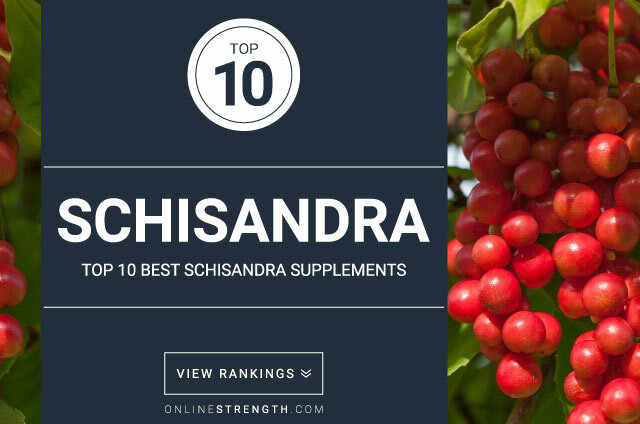 The major constituents found within schisandra berries may help reduce oxidative stress processes within the body which can prolong cell, tissue, and organ health. Schisandra exhibits powerful antioxidant properties that can improve blood vessel health, boost mental clarity, reduce fatty acid build up, and reduce harmful inflammatory compound build up. Schisandra is taken mostly for its ability to help lower inflammation, foritify the adrenal system, and reduce stress hormones in the body. Standard Schisandra dosage: 1,000 mg – 6,000 mg daily. Can be taken in capsule, powder, tablet, tincture, and/or extract form.